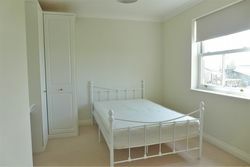 Fabulous detached family home in a sought after village. SOLO exclusively offer this beautifully appointed and most spacious family residence including a stunning open plan living kitchen and five bedrooms located on the edge of this superbly placed village. SOLO present this stunning three bedroom home offering light and spacious accommodation with three bedrooms, one en-suite, modern kitchen and bathroom, forming part of an attractive development conveniently situated for Ripon centre. SOLO present this lovely and spacious semi-detached home with generous proportions and stylish touches, CHECK OUT THESE PHOTOS! 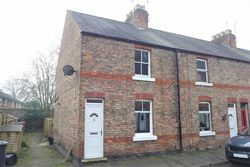 Well presented throughout with garage and courtyard in a tucked away position just a stroll from Ripon market place. 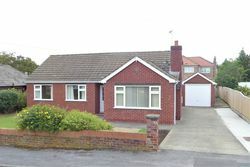 Two bedroom spacious, holiday bungalow in Burton Leonard set in beautiful countryside. Approx 10 minutes to Ripon and 15 minutes to Harrogate. Available to rent now. 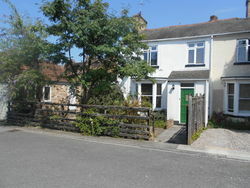 Ideal for those between sale of houses or relocating to area and require flexibility. Must be in employment. Available now until April 2019. Flexible furnished or unfurnished. 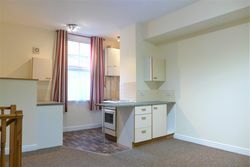 Looking for a smart city centre pad with parking? 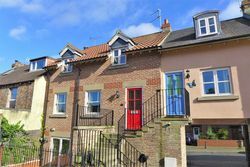 SOLO present this distinctive split-level ground floor flat conveniently located just moments from Ripon market place, superbly appointed throughout and ideal for a professional person. 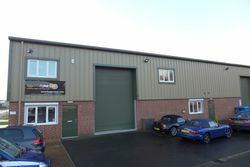 SOLO present this fantastic retail commercial unit offering large open plan office or work space with plenty of storage delightfully situated in a lovely rural setting between Ripon and Masham.